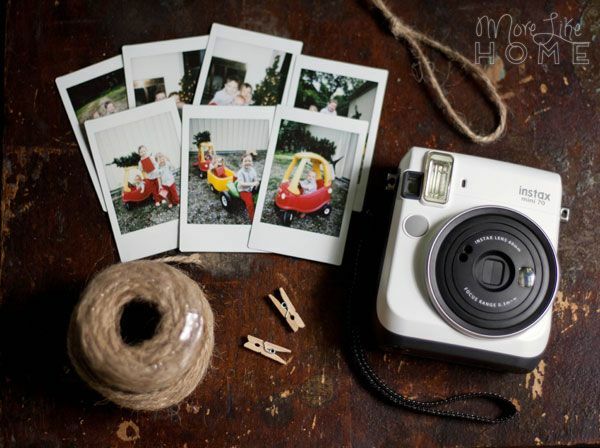 More Like Home: Fujifilm INSTAX Instant Photo Christmas Ornaments & Visa Gift Card GIVEAWAY! 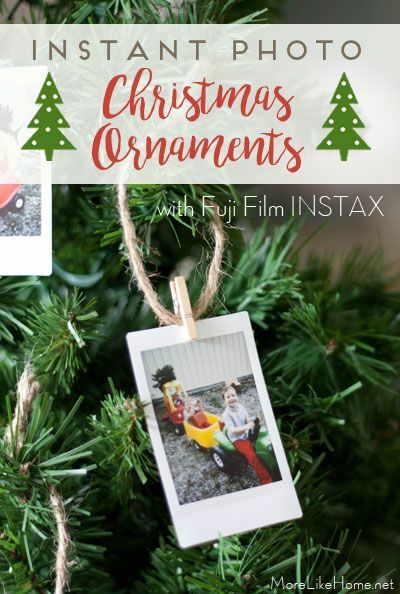 Fujifilm INSTAX Instant Photo Christmas Ornaments & Visa Gift Card GIVEAWAY! 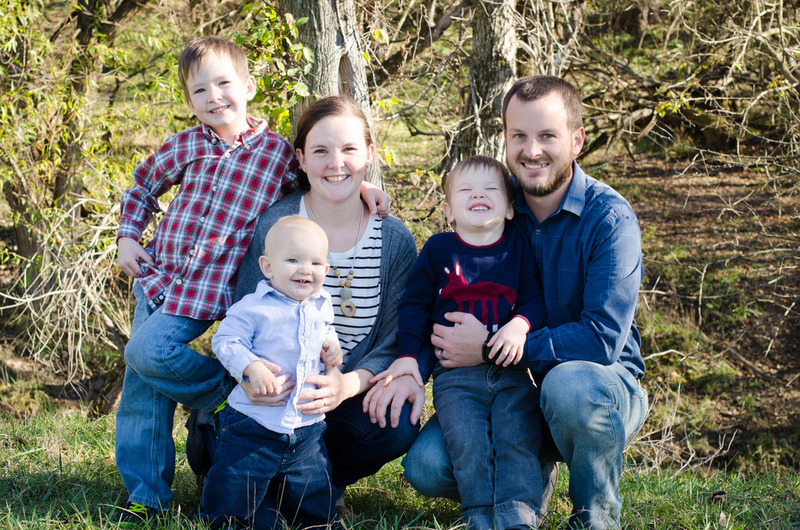 We have a new favorite Christmas tradition, and I am so excited to share it with you guys today! 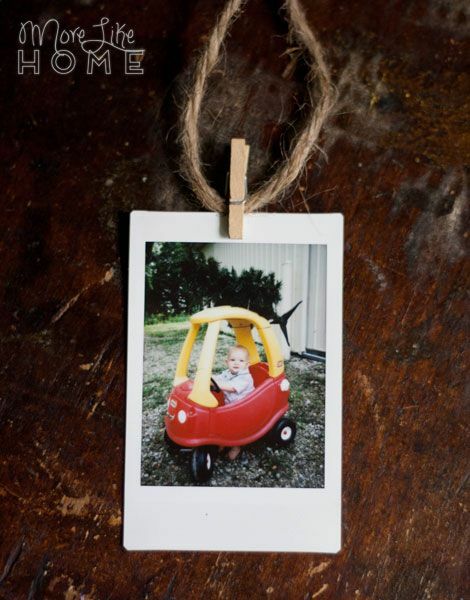 We're making instant-photo keepsake ornaments that are as easy as they are fun. And the best part? We'll be adding photos year after year while we watch these boys grow! But first: let's rewind for a second. 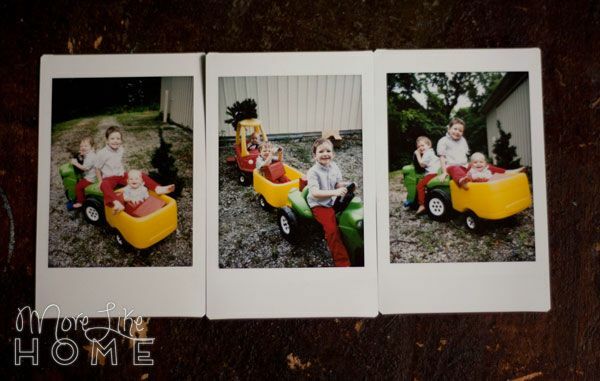 Last year we shared some really sweet Christmas photos we took of the boys. 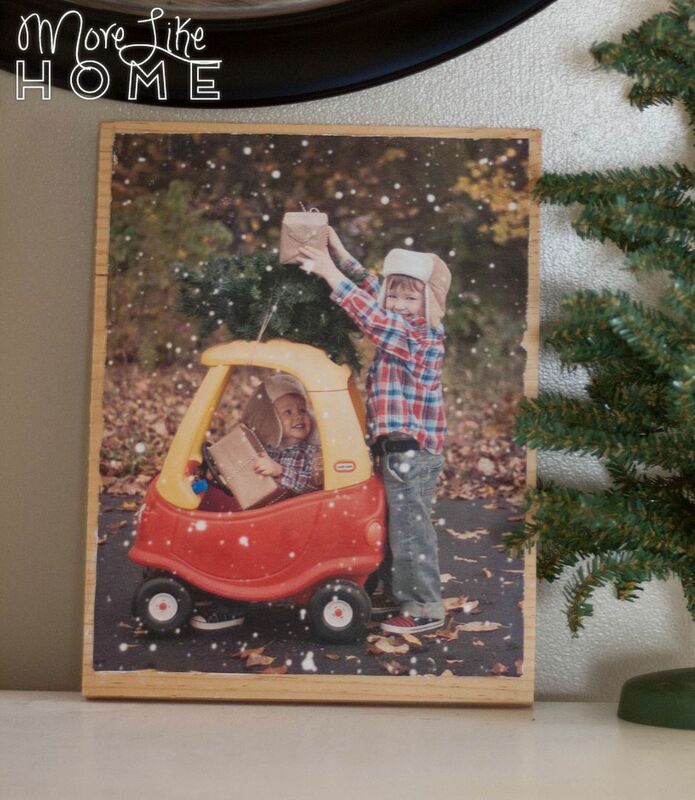 We turned our favorites into wood-transfer artwork to bring out with our Christmas decorations every year, and toyed with the idea of doing repeat photos every year to watch the boys grow. But realistically, storing that many big wooden photos long term seemed a little daunting. 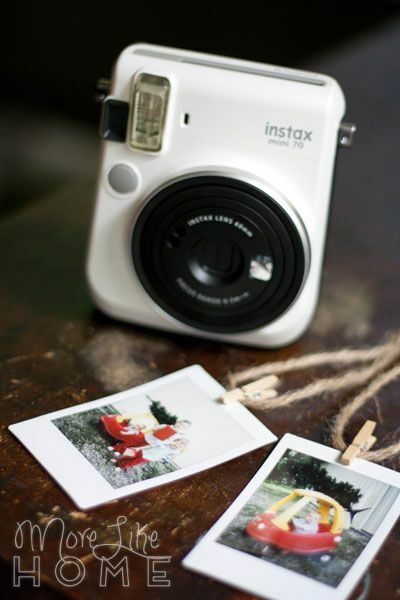 Enter the Fujifilm INSTAX 70 camera. And just like that, the game changed. 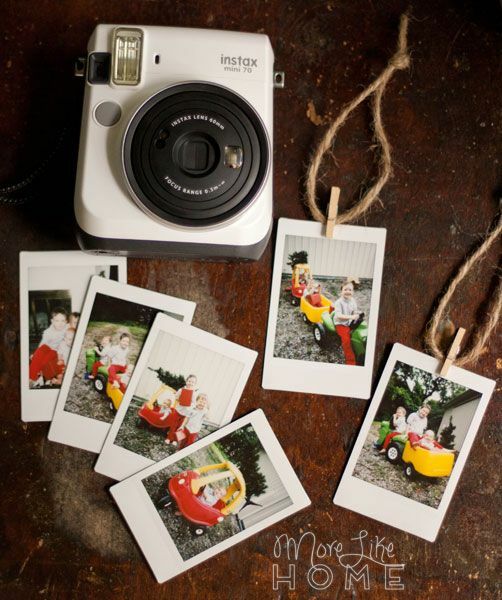 The Fujifilm INSTAX 70 is an instant photo camera. But unlike your mom's instant camera, this guy offers a handful of great features like multiple photo settings, selfie mode, and a tripod socket. It's lightweight design makes it easy to carry everywhere, which means you can snap the perfect pic on the go - anytime, anywhere. Plus it's easy to use, and easy on the eyes. Just look at that handsome little fella! 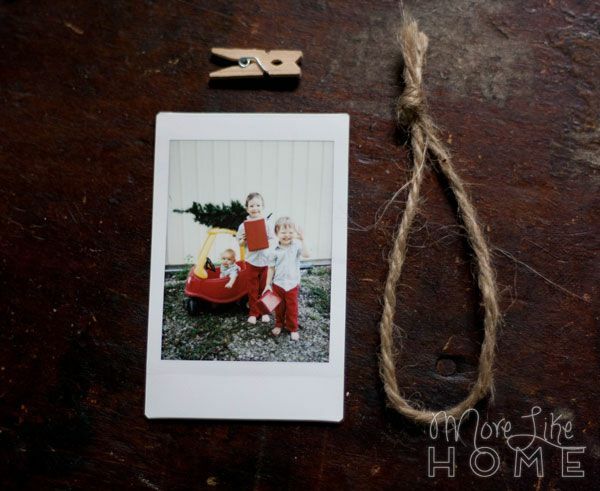 All we needed to make these sweet little keepsake ornaments was a handful of INSTAX photos, some twine, and a few mini clothespins (like these). We loved last year's photo setup so much we decided to recreate it this year (with our newest addition included). We pulled out the cozy coupe and tractor, wrapped a couple empty boxes for gift props, grabbed our 3' Christmas tree, and bribed everyone with cookies. In no time we had a little stack of beautiful pics that are sure to become some of our favorite family heirlooms. 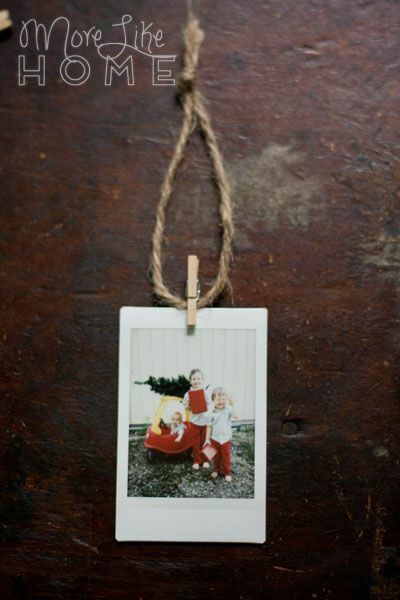 For each ornament we used a mini clothes pint and small piece of twine tied in a loop. I love this one. Look at that little baby arm hanging out of the car like chill. Clip the INSTAX photo on the twin and BOOM. Instant ornament. Tradition year #1 = complete. We ended up with so. many. good shots. My original plan was to add one photo to the tree every year... but I could not pick a favorite. I narrowed it down to six (and even that was hard. I think I deserve a cookie, too). But this is one of the things I loved about using the INSTAX camera for this project - six favorite pictures aren't a big deal. They take almost no space to store, and every one of them will look beautiful on the tree without taking up too much Tree Estate (get it? Real Estate of Christmas trees? Yes?). Besides our favorite set-up, we also did individual picture of the boys plus a classic by-the-tree shot. 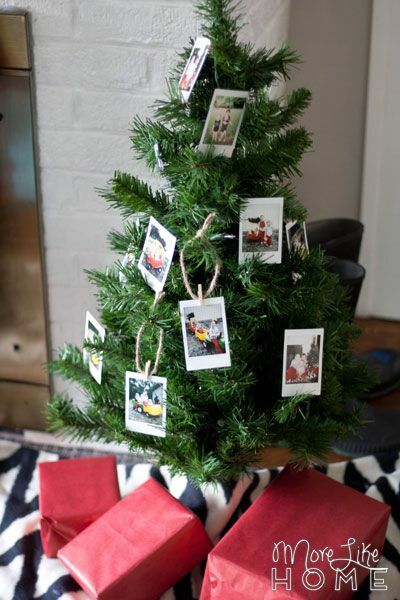 ...but they also look great flying solo on a separate INSTAX instant photo tree. I'm especially loving this look, but I think we're going to need a bigger tree! 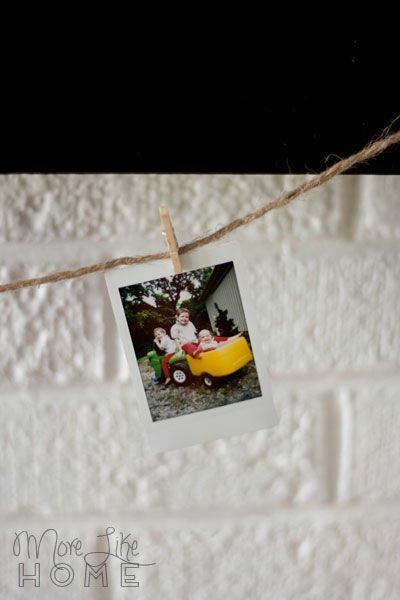 If you have extra photos you want to display (these kids are just too cute. It's like photo-gold over here.) 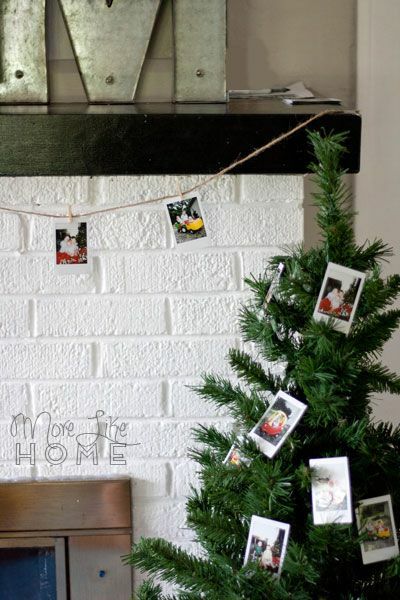 try running an extra piece of twine across the mantle for an instant photo garland! I love that we'll be able to look back year after year to see how our boys have grown and our family has changed. And every Christmas as we decorate the tree we can revisit the sweet little smiles and squishy cheeks that are 2016. I'm already excited to pull these out and add to them next year! Make sure you leave an email address so I can let you know if you win! Good Luck! Be sure to visit the Fujifilm 2H on BlogHer.com where you can read other bloggers’ posts! My favorite Christmas memory is getting a super nintendo! My favorite Christmas memory is getting married right after Christmas in 1998. My favorite Christmas memory is visiting my grandmother and spending time with her every Christmas. My favorite Christmas memory is when My Dad was gone for about 3 months working in another state, and I thought I was not going to see him for Christmas when I was 10, but he showed up and it was a huge suprise! I was so thrilled and I cried to see my Dad. He brought me a Barbie doll and clothes that year for Christmas. My favorite Christmas Memory is visiting my family in Europe a few years ago. my favorite memories are that of waking up super early with my brother and sister to open our stockings. My favorite Christmas memory is one when my brothers and I filled a huge stocking for my parents. The stocking was about 5 feet long so it was filled with not only treats but grocery items too. My parents were totally shocked at what their high school kids had done for them! I love my family! My favorite Christmas memories are decorating with family and trying to find the perfect gift for everyone! My favorite memory was decorating the tree at my grandparents' home with my cousins and siblings. favorite memories where when i was a child. My favorite Christmas Memory is the year my brother came home from the army. My favorite Christmas memory is of my Uncle reading The Night Before Christmas. My favorite Christmas memory is when a neighbor played Santa Claus - he was so good! You probably realize that home improvement means the resale value of your home will also increase. 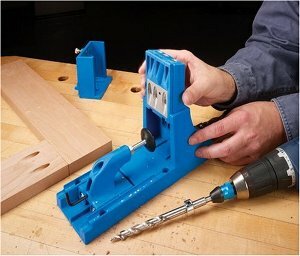 But before you embark on any home bobsmith project there are a few things you need to consider.